At The Law Office of Dawn R. Underhill, in Joliet, Illinois, we know how important it is to solve your legal problems with efficiency and care. You will know from our first conversation that we are here to learn about your situation and to offer solutions that you can live with. At some law firms, you are handed off to junior associates who handle your case. That doesn’t happen at The Law Office of Dawn R. Underhill. 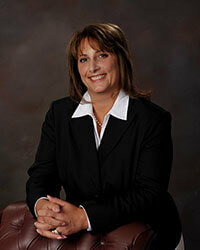 Dawn Underhill is your lawyer at every step of your case, responsive to your questions and honest about your chances. 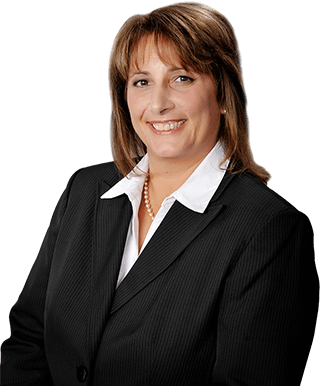 For a free consultation with lawyer Dawn R. Underhill, contact our law office.